As with all holidays, there are precautions we need to take so that our pets are safe and healthy. Rushing Max to the emergency vet is never fun and can be completely nerve-wracking. Halloween can be lots of fun and full of candy, trick-or-treating, and dressing up but make sure your pet is safe. Keep the candy away! That bowl you’re keeping by the door for the kids who come knocking on Halloween is a bowl of temptation for your pets. Keep it somewhere they can’t reach or access and on the night of Halloween, it might be best to have your dog and cat stay in another part of the house away from the front door so they aren’t stressed with the strangers coming by and noise. Decorations like pumpkins can cause some stomach upset if they try to gnaw on it. They aren’t toxic but can upset their bellies. If your dog or cat seems to be curious of the pumpkin, move it onto the porch and away from them. Be careful when keeping candles lit. Your pet could accidentally knock it over and cause a fire. A curious cat might run the risk of being singed if she tries to sniff it. When opening your door to dish out the candy, make sure your pets don’t dart out. If they are the type to run to the door, keep them in another room for a few hours till the trick-or-treating is over. Make sure your pets have proper id in case they do get out! If your pet doesn’t like costumes, then forget about dressing her/him up. Maybe a bandana is enough for halloween. 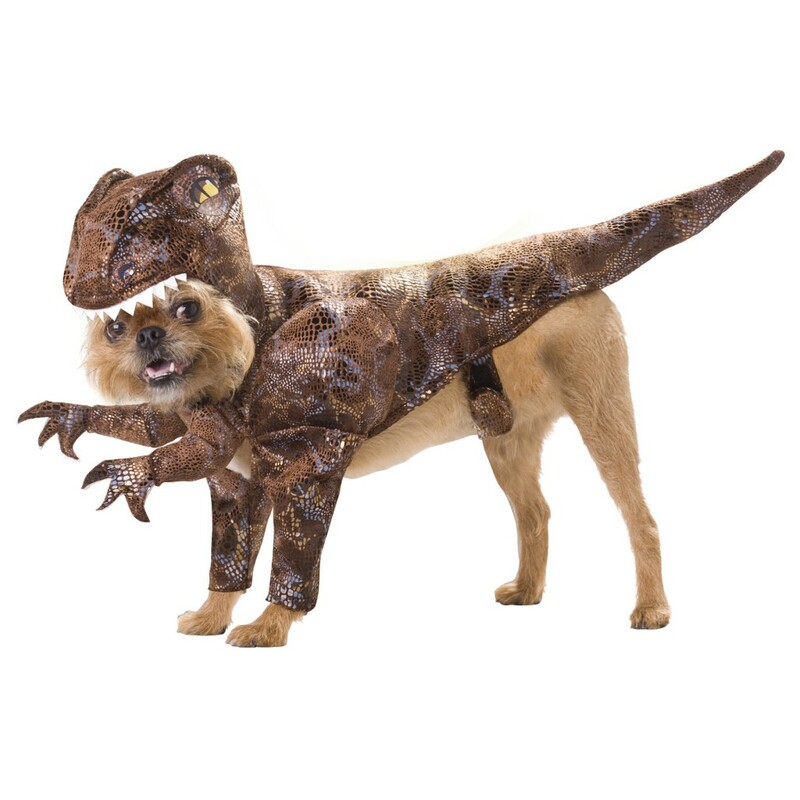 If you do dress your pet up, check the costume for any small pieces, loose bits, or anything that your pet might ingest or get snagged on. Also check that it doesn’t impeded your pet’s ability to walk, breathe, see, or hear. Wires from plugged in decorative lights should be kept tucked away from where you pet might trip over them, chew on them, or get tangled up. Keep your black cats inside. Halloween tends to be a time of year that those who aren’t pet friendly might try to torment a black cat. It’s sad but true.